The studio welcomes Lorenzo Mejia and Ester Weinhart! Six students played at the MTAC Halloween recital: Cecilia Lopez, Fiona Harley, Shania Jin, and Emma, Hudson and Hunter Erickson. 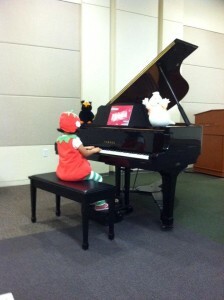 They dressed in their Halloween costumes and performed beautifully at the Temecula Public Library on Oct 29. You can view pictures on the studio’s Facebook page. 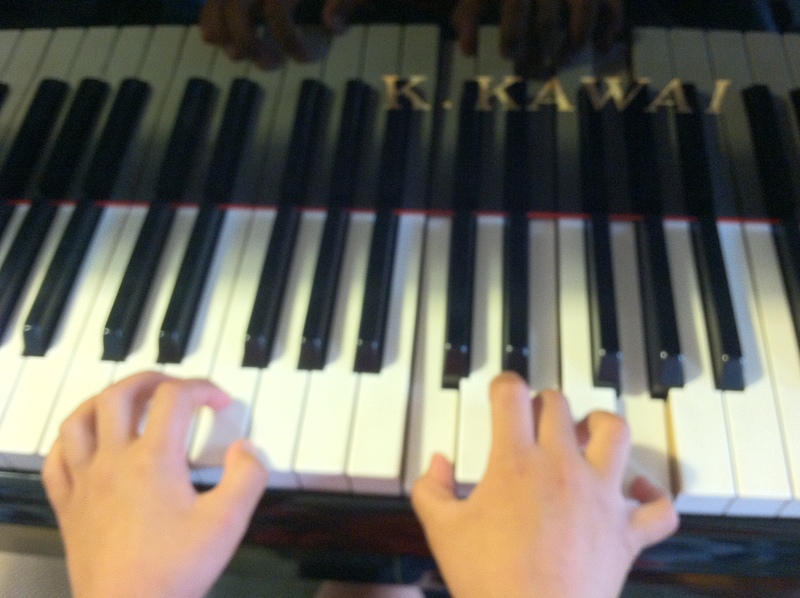 Ten students will play at the TVMTA Fall Recital on November 5 at the Temecula United Methodist Church: Sebastian Mejia, Hailey Wiltse, Andrew Tang, Maggie Liu, Katie Ocampo, Kaitlyn Hetsko, Elina Kuang, and Sophie, Sam and Thien-Sa Luyen. 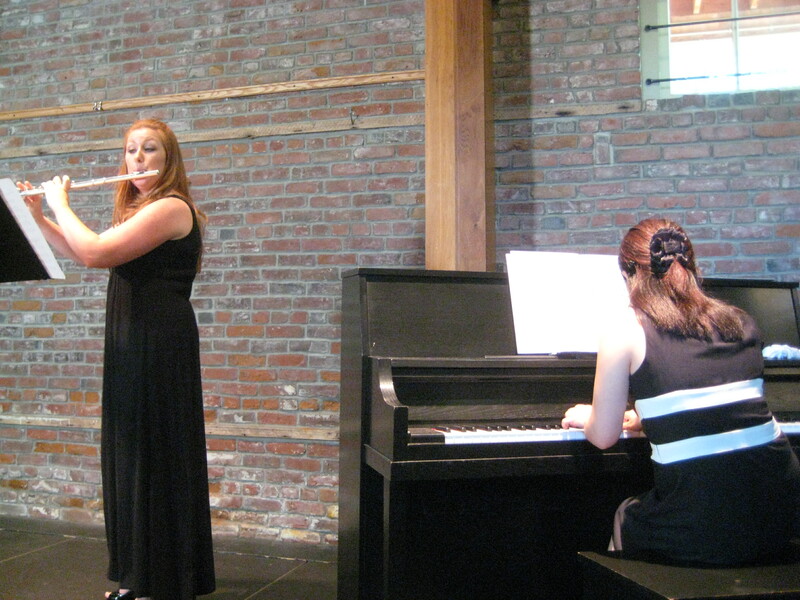 The recital is open to the public, and our students will perform at the 1pm and 3pm recitals. For directions to the church, click here. Seven students will play at this year’s CAPMT Piano and Ensemble Auditions on November 19: Claire, John and Catherine Howard, Maggie Liu, Andrew Tang, Meijke Balay-Mickelson, and Andrew Maravel. They will each perform two solos and one duet. High scorers will be selected to perform next year at the California Association of Professional Music Teachers Southern Festival at Whittier College. Good luck to the students! There will be no lessons on November 24 & 25. If your private lessons fall on these days, you will be sent a rescheduling notice. There are five Tuesdays and Wednesdays in November, so for Tuesday and Wednesday students, there will be no lessons on November 22 & 23. If possible, students who are doing the CAPMT auditions should come to Group C, to perform your pieces to one another. This is scheduled on Saturday Dec 10, 3pm, at Temecula United Methodist Church. For each student participating, the recital fee is $15. Fill out the following form if you will be participating. If you have never played at studio recitals, I would love to see you! Deadline for entry is November 10.